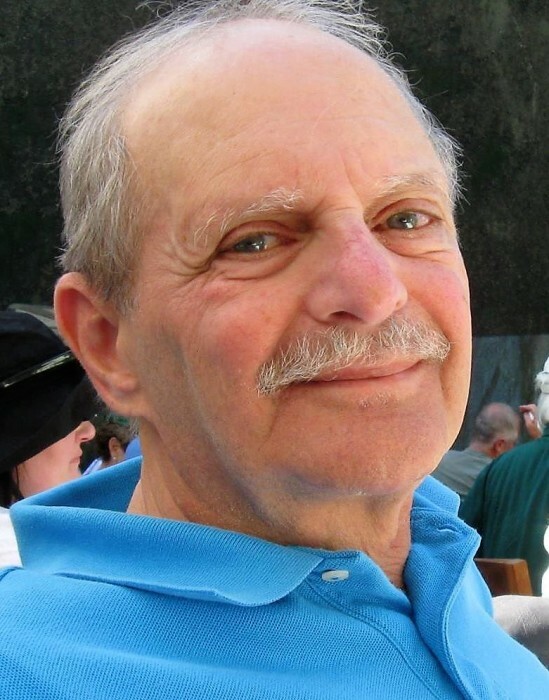 James “Jim” Vincent Paladino, of Sun City, SC, the beloved husband of Phyllis Paladino and devoted father of Jennifer Rentz and James Paladino, died peacefully at home on Monday, November 26th, 2018. He was 74 years old. Born in New York City, NY to James and Serafina Paladino, he grew up in Queens, NY and raised his family on Long Island. After six years of honorable service to the nation in the United States Army Reserve, he continued to watch over the people of our country as an Air Traffic Controller with the FAA. Jim met his wife of 53 years, Phyllis, in 1963 when they worked together at First National City Bank. They raised their family in Wading River, NY before retiring to South Carolina to be closer to their children and grandchildren. Jim was loved by friends and family for his great sense of humor and ability to make everyone laugh and smile. Family, friends, and his dogs were the center of Jim’s life. Being a part of his grandchildren’s school and sporting events was a top priority, and he took great pride in them. He had a generous heart and never hesitated to offer his assistance to others. Jim was a gentle man who had a passion for helping rescue dogs and would often participate in transporting them to their new owners. Left to cherish Jim’s memory is his wife, Phyllis Paladino, his daughter, Jennifer Rentz (Mike) Beaufort, SC; son, James Paladino Jr (Melissa) of Mount Pleasant, SC; sister, Anita Costi of Baiting Hollow, NY; grandsons, Michael Rentz III, Tyler James Rentz and James Paladino, IV, his sisters in law, Elizabeth Benick and Sarah Petruzzi and his beloved nieces and nephews, Robin, Jen, Rudy, Gregg, Tracy, April, Tony, Christopher, Jeannine and their families. A Celebration of Life will be held at 6:00 pm, Monday, December 17, 2018 at Sauls Funeral Home, 90 Simmonsville Rd., Bluffton. Donations may be made in Jim’s name to Jasper Animal Rescue Mission.